By now, most small businesses know that when utilized right Facebook can be a powerful marketing tool, but it is all too easy to fall pray to common Facebook marketing mistakes. What kind of content should you post? How often should you post? Are you engaging with your customers? Luckily, there are a few guidelines to help you avoid being a Facebook worse offender. You can't generate user engagement with customers without posting on your Brand Page, but be careful to not over post. Default to the “less is more” mentality with Facebook post. If you’re just starting a Brand Page, Facebook suggests starting with only a few posts a week. Over posting can actually hurt engagement on your page. Be careful you aren’t post just for the sake of posting. Post should be relevant. While memes and funny animal pictures are fun, it can’t be your only strategy. Most brands have found better results with having one good post per day verses multiple mediocre posts per day. Keep your post short and sweet. According to Facebook, posts between 100 and 250 characters generates more likes, comments, and shares. And if you are going to break this guideline, go shorter rather than longer. When posting a link, remember that you can delete the actual URL from the post. This makes you post more appealing visually and can keep your post from going over the 250 character guideline. How your Facebook Brand Page looks is important. Cover photos should reflect your business and cannot infringe on anyone else’s copyright. Also, have fun and switch up your cover photo from time to time. The Facebook Insights feature is full of useful data. Pay attention to your Friends of Fans metric, since it represents a large potential audience for your content. When fans of your brand page “like” or “comment” on your post, it shows up on friends of fans newsfeeds, helping extend your reach. Another helpful metric is the People Talking About This. 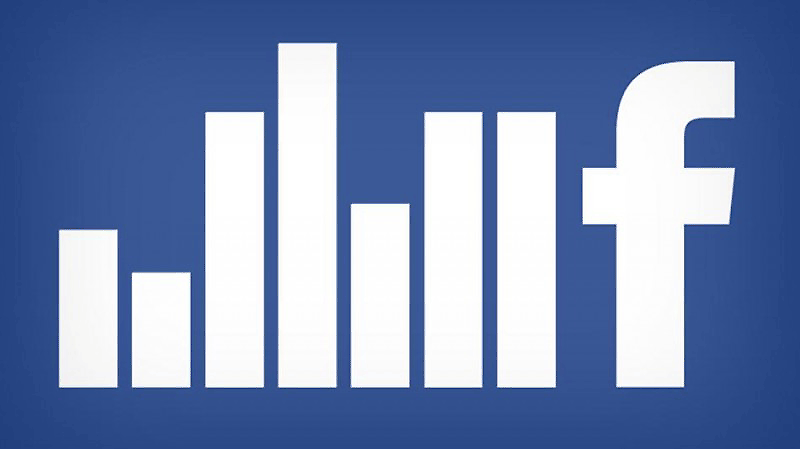 The PTAT lets you know how well your content is fairing on Facebook. It’s an opportunity to learn what does and doesn’t work and tweak your marketing strategy accordingly. The Facebook for Business page is also a great resource for finding ways to better utilize your Brand Page, while avoiding common Facebook faux pas.